(CNN) - In an opinion piece published Thursday evening, the presumed GOP presidential candidate touted lessons gleaned during his time heading the private equity firm Bain Capital as having prepared him to handle the presidency. "The lessons I learned over my 15 years at Bain Capital were valuable in helping me turn around the 2002 Winter Olympics in Salt Lake City," he wrote in the op-ed, which was published to the website of The Wall Street Journal. 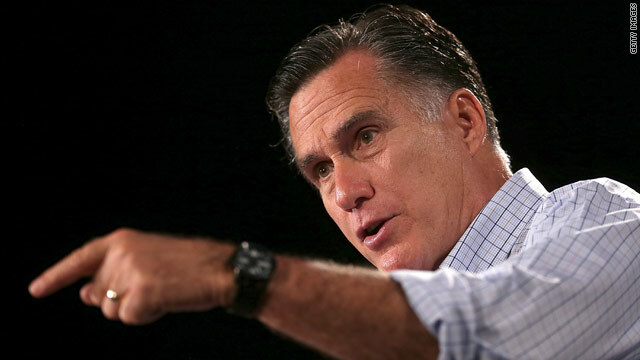 (CNN) - Want to know what the Republican vice presidential candidate really thinks of President Barack Obama? 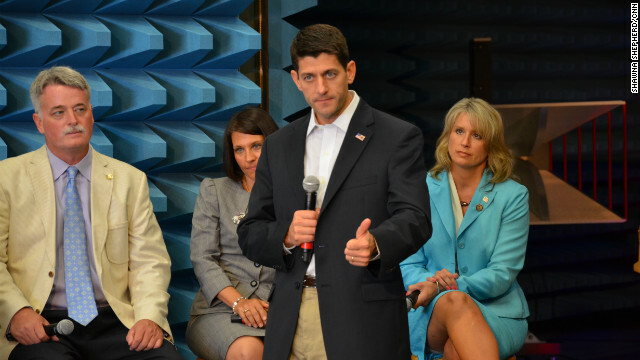 Just ask Rep. Paul Ryan to play word association. 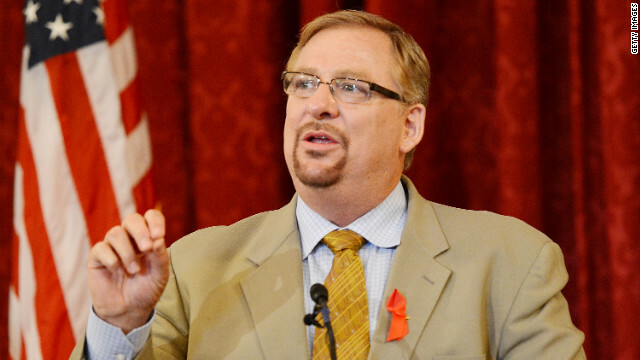 (CNN) - High-profile pastor Rick Warren has called off plans for a presidential forum that he said was scheduled to include both major party candidates, but there are conflicting accounts about why the event was canceled. Warren told the Orange County Register that he was nixing his "civil forum" because of the toxic political climate. 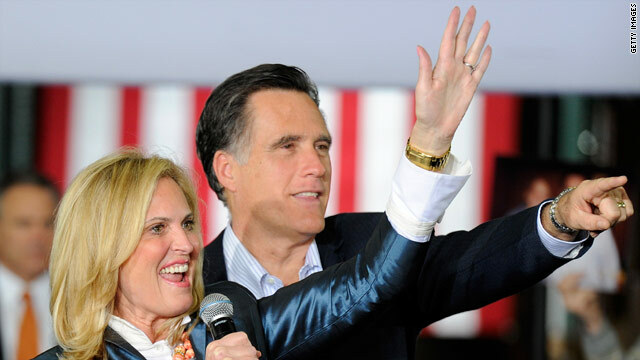 (CNN) - While the campaign did not deny the restriction was given, a spokesman for Mitt Romney's presidential campaign pushed back Thursday against a report that a television reporter was instructed not to ask Romney certain questions in an interview. 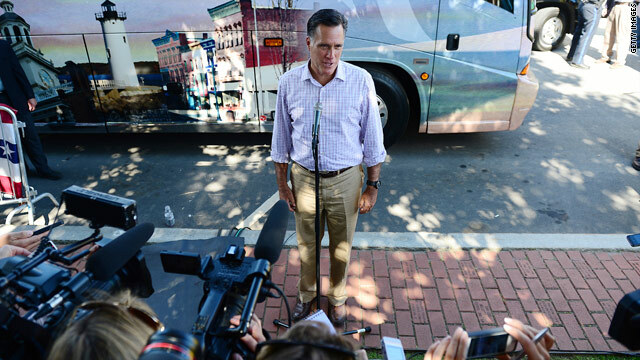 In response to the charge, a Romney campaign official told CNN, "This is not how we operate. The matter is being addressed." 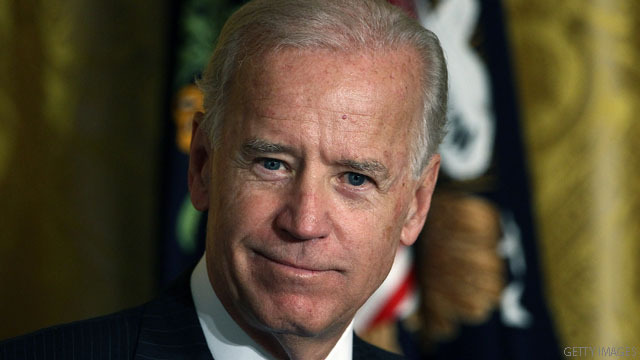 (CNN) - Vice President Joe Biden will visit one of the wealthiest ZIP codes in the nation, and mingle with rich and famous, on Friday to raise campaign cash. The vice president will attend two fund-raisers in Bridgehampton, one of the tony enclaves in the Hamptons on the East End of New York's Long Island, CNN confirmed. Washington (CNN) –U.S. 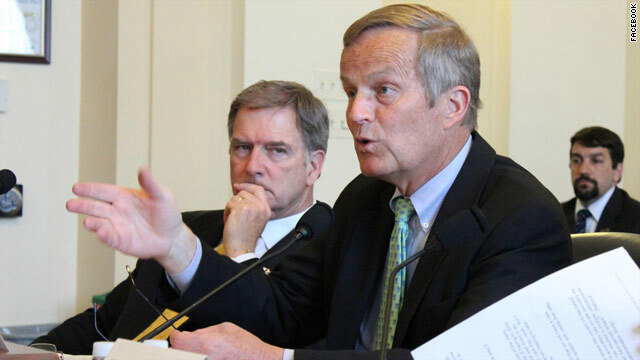 Capitol Police and the FBI are investigating a reported threat against Rep. Todd Akin, a police spokeswoman said Thursday. There is "an active, open investigation, Lt. Kimberly Schneider said, without revealing further details, citing a policy against discussing the security of members of Congress. 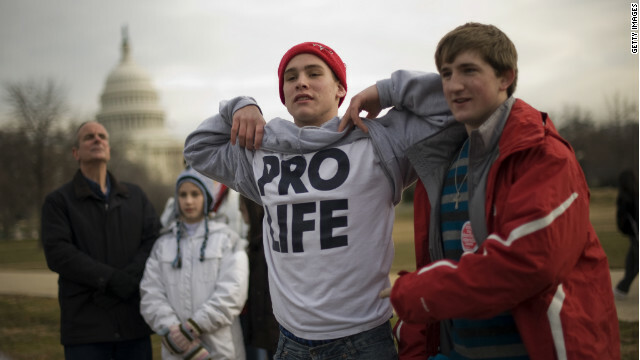 (CNN) - Earlier this week, CNN obtained portions of the Republican Party's 2012 platform, which included language about the GOP's position on abortion. The language will not be official until it's ratified by convention delegates next week, but it's unlikely to undergo any changes before then. Because the abortion plank has become a source of controversy and debate in the presidential race this week, we've posted the full language here for those interested in reading the entire passage. 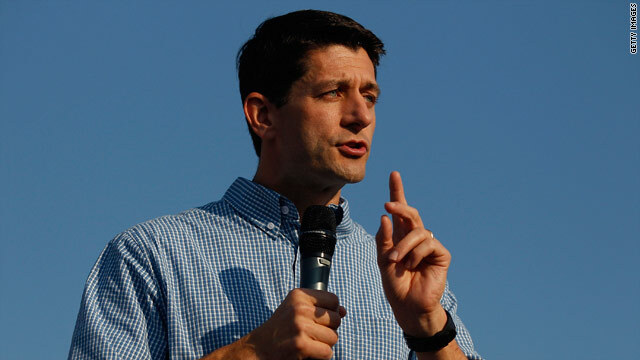 Fayetteville, North Carolina (CNN) - During a visit to the Fort Bragg area Thursday, vice presidential hopeful Rep. Paul Ryan said President Barack Obama needs to come up with a budget agreement or else North Carolina's defense industry and one of the nation's largest military populations will be threatened. The House Budget Committee chairman – along with other Republicans – voted for the original debt ceiling deal that led to the current stalemate. The policy came about after a congressional "super committee" failed to reach a deficit-reduction plan last year. Months earlier, Congress had voted to implement the cuts if the super committee didn't ultimately find an agreement. 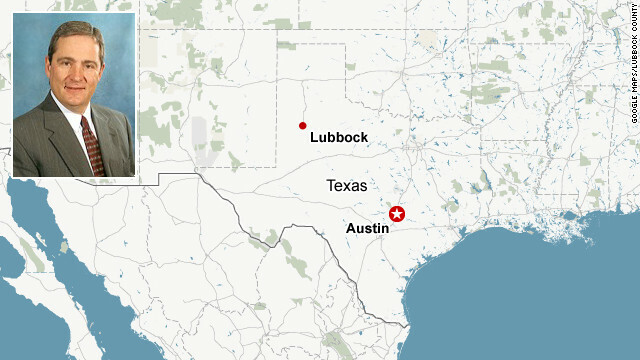 (CNN) - Texas Democrats are calling for the resignation of a Republican elected county judge who warned this week that the nation could descend into civil war if President Barack Obama is re-elected. "It's really up to Judge (Tom) Head to do the right thing and resign and stop embarrassing Lubbock County," said Kenny Ketner, who became the county Democratic Party's chief Monday. CNN's GUT CHECK | for August 23, 2012 | 5 p.m.